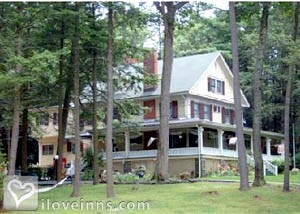 Jim Thorpe bed and breakfast travel guide for romantic, historic and adventure b&b's. 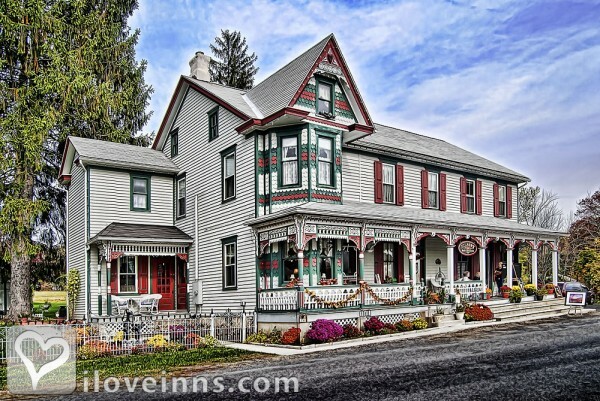 Browse through the iLoveInns.com database of Jim Thorpe, Pennsylvania bed and breakfasts and country inns to find detailed listings that include room rates, special deals and area activities. You can click on the 'check rates and availability' button to contact the innkeeper. The quickest way to describe Jim Thorpe is by mentioning its nickname, the 'Switzerland of America,'and it is near another scenic location, the Poconos. The town has a number of interesting sites such as the Old Jail Museum and Asa Packer Mansion. Another historic site that is found in the area is the DeFeo's Manor. Other attractions are the Bear Mountain Butterfly Sanctuary and the Lehigh Gorge Scenic Railway. In the evenings, guests staying in Jim Thorpe bed and breakfast inns can watch live performances at the Mauch Chunk Opera House. By The Inn at Jim Thorpe. One of the most historic and scenic towns in America. 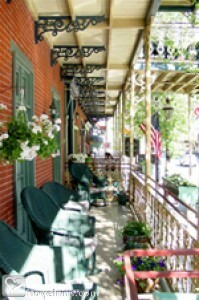 By The Inn at Jim Thorpe.